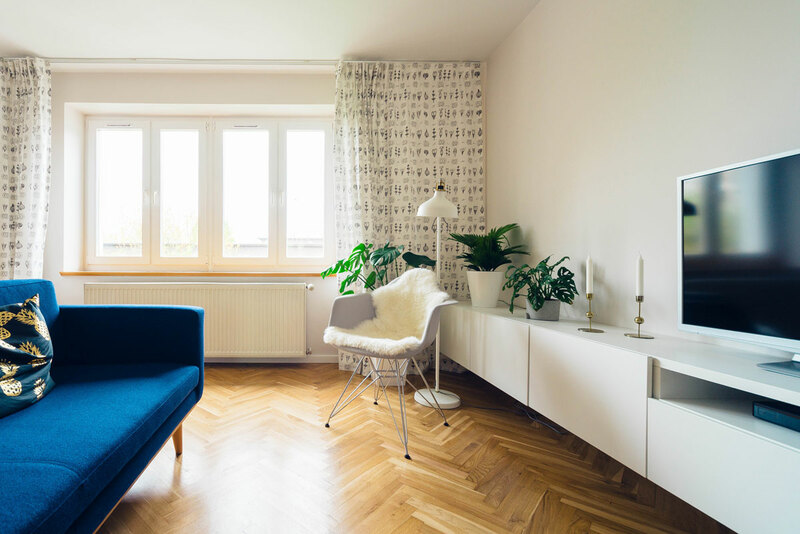 Spring cleaning is the conventional term that people often use, however, it’s during the gloomy winter months that having a cleaner house can most drastically improve your mood. Why should you wait all of winter to improve your mental and physical health? Here are just a couple of tips as to why winter window cleaning is so important. Having the windows cleaned monthly can provide such health benefits and just generally serves to make your home brighter and catch more of the limited winter sunshine. Commercial window cleaning can have much of the same effect but with the added benefit of a happier, more productive workforce. People generally suffer a decrease in the amount of Vitamin D that they get daily as they become far less exposed to sunlight during the winter months. Domestic window cleaning can become especially necessary if you light candles at night, or have an active fireplace, becoming almost vital to improving your health as soot can begin to build up on the windows. This has the effect of further reducing the amount of Vitamin D that you get while in your home as well as having a direct impact on energy levels and mood. Gutters are also an important component to clear out in winter, the season that they work the hardest. Ignoring them can be disastrous and leads to potential health issues from the resulting damp. Gutter clearing should be done at least once annually, in order to keep them performing well and to avoid needing future repairs. At Green Team Cleaning we’ve been providing a professional and traditional window cleaning service for over 20 years, offering flawless service to satisfied customers all the while. Our services extend to gutter clearing, jet washing, and roofline cleaning in Harrogate, Knaresborough, Wetherby, Collingham, Linton, Bickerton, Tockwith, Bramhope, Kettlesing, Bramham and Otley but please get in contact if you have other needs that we might be able to meet. For a free, no obligation quote please contact us today and we’ll get back to you within 24 hours.